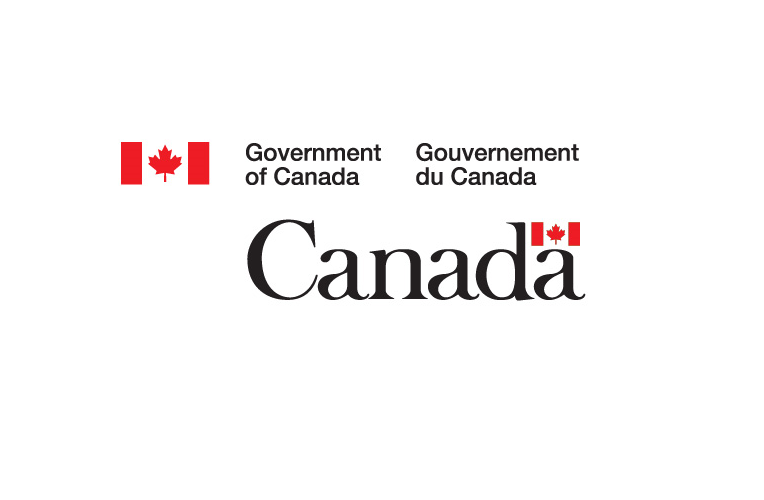 GeoConnections is an ongoing Program with the mandate and responsibility to lead the evolution of Canada’s Spatial Data Infrastructure (SDI) through the use of standards-based technologies and operational policies. Canada’s SDI is an on-line resource that is focused on data sharing and integration, and is an invaluable resource that helps decision makers from all levels of government, the private sector, non-government organizations and academia make better decisions in addressing key economic, social and environmental priorities. GeoConnections co-funds the development of innovative solutions and further development of Canada’s SDI with eligible Proponents through regular invitations for Contribution Projects. More specifically, GeoConnections is focused on innovation in the pre-commercial and de-risking phase, through the identification of gaps and targeted Projects in the Canada’s SDI. 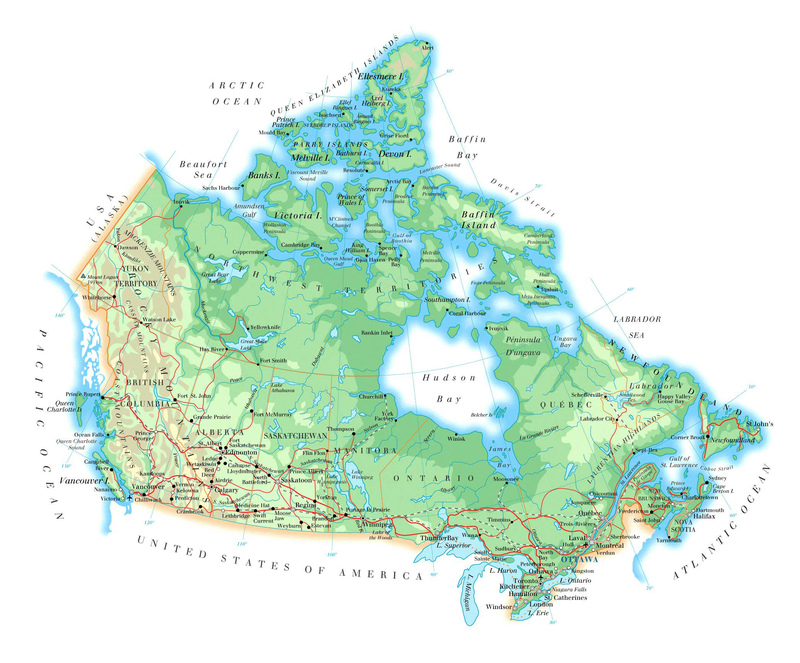 The purpose of the GeoConnections Program is to provide the Canadian population with integrated Geospatial information on the Internet. Coordinate the development of national policies, standards and mechanisms and support their implementation to ensure maintenance and updating of geospatial data and compatibility with global standards. Interested proponents are invited to submit a project proposal to GeoConnections no later than December 20, 2018.